Are you vexed about lagging’s and slow operating speeds on your Sony Xperia ArcS or Arc. Here is an custom rom which runs your phone as smooth butter. Makes your phone a Gamer’s mobile. I was searching for a custom ROM which can make my phone more smoother and allows me to play all kinds of HD games without any lagging’s. After a major search i found a custom rom called XGAMER, which allows the users to run the system as smooth as butter with enhanced battery and performance. This rom allows the major usage of RAM during a gameplay which makes the phone to run smoother. How to change Luncher settings ? Mobile Internet doesn’t work ? You don’t see all 15 toggle’s ? Flash the kernel into your device using the flash tool which can be downloaded here. Flash tool is a software that can be installed on your pc. after installing the software, connect your device, where the drivers will be installed automatically. In case the installation of the drivers fails, then open the following path on your pc C:Flashtooldrivers and install the drivers. connect your phone in fast boot mode. And in the previous article i explained you about connecting your phone in fastboot mode. see the below pics how to flash your kernel. 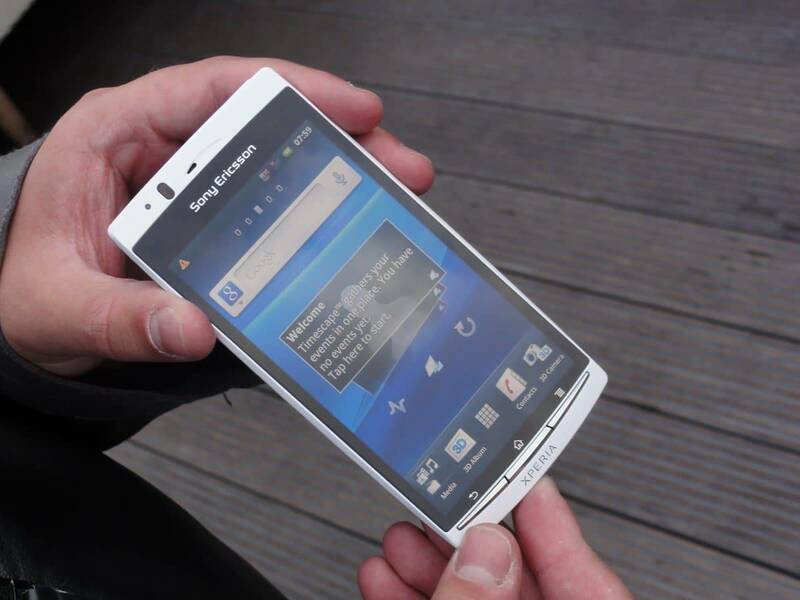 download the kernel from this link and save it in a folder by name xperia on the desktop. press volume down button or back button to enter into flashmode and connect to your pc and open the flash tool. when u open the flash tool, press the thunder icon and press the fastboot mode. press the select kernel to flash button and select the kernel that u had saved in the desire folder. your phone will be rebooted with the kernel. After copying the files into your memory card, switch on your mobile phone and the phone enters the boot menu. in the bootmenu make the full wipe of data, cache and dalvik cache. go to the folder where you copied patch and gamer file. install gamer first and patch second. exit the boot menu or clockworkmod and restart your phone. Now your phone is complete with the desired rom and kernel.